Below the surface, there are a few additions that could enhance the Snapchat experience even further. The first is the ability to italicize, bold or underline text. It’s a simple feature, but that simplicity makes you wonder why it hasn’t been there all along. And you really don’t miss italics until you really need to italicize something. Perhaps even cooler, but still text-related is the ability to pin text to objects. Users can already do this with emoji and stickers, but pinning text is new to this update. Another feature addition is relatively minor, but it’s a convenience fix for those that use Snapchat’s selfie lenses. Now, instead of long pressing on your face to establish the target area to apply the filter, users simply have to tap faces that are sans filter. Then we have perhaps the coolest update of the bunch. 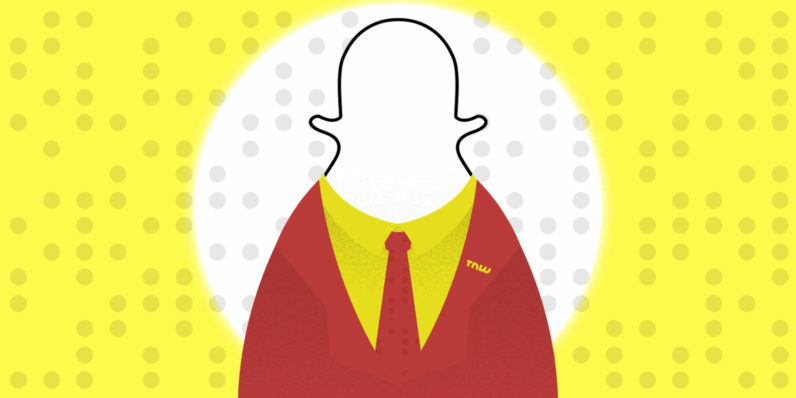 One of the biggest gripes with Snapchat is the complete lack of a discovery feature that could point you to accounts worth following — based on popularity, interest, connections, or any number of other criteria. Well, we still don’t have that. But, now you can view stories from users you aren’t friends with. This takes some slight wrangling on their part, as they have to be sure their account is set to public, but it’s a good start. Being able to view content before adding friends is a great step toward an actual discovery engine at some point. For now though, we’ll take what we can get.